It may be tempting to think about the door in terms of price, but it is important to consider the quality of it too. Whilst opting for a cheap door can seem like a good option, in the long term it could end up being more expensive. 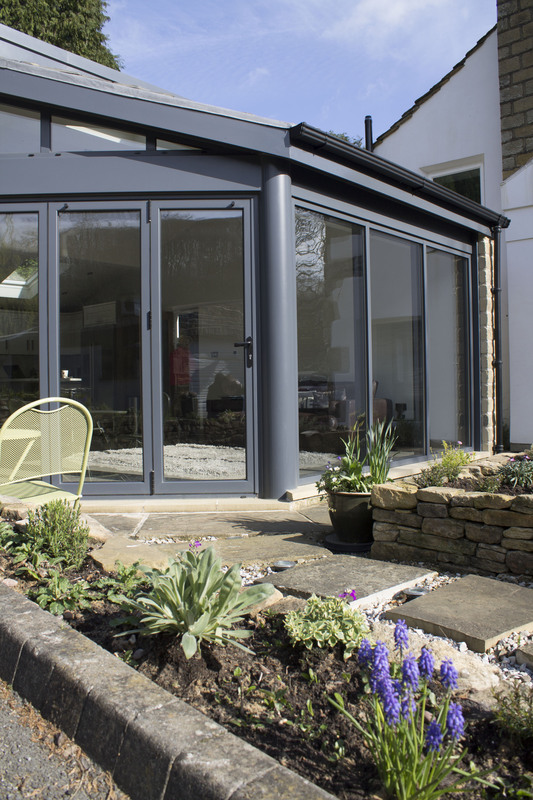 Choosing a door which is well insulated can help save money on bills over time, as can investing in one with at least a 10-year guarantee. Another important aspect to consider when choosing your new door is its security features for obvious reasons. Ensure that locks are utilising the latest technology to help prevent putting your home at unnecessary risk. Also, consider features such as a door viewer and whether an indoor security chain can be fitted for extra piece of mind. 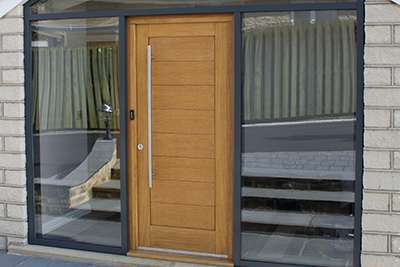 The material the door is made from also requires some thought to ensure you achieve the overall appearance you desire. Wood can take a little extra time to look after but can provide a great, traditional look for your home. 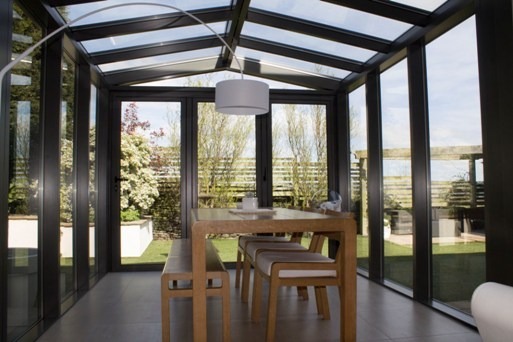 If you are aiming for a more contemporary finish then metal or PVC could be a more suitable choice. Clear View Doors have been established for more than a decade and install doors at domestic and commercial properties throughout the UK. 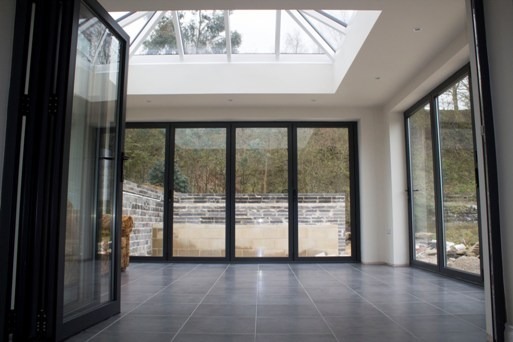 If you are thinking about buying a new door and would like some information or advice then please get in touch with our team today by calling 0800 1357167.